The U.S. housing market showed continuing signs of cooling in many of the nation's largest metros in December. According to realtor.com®'s December housing report today, the largest markets saw a 10 percent increase in inventory, compared to a nationwide average of 5 percent, as time on market decelerated, listing price growth slowed and price cuts increased. "Sellers are adjusting their strategies, especially in slowing, pricey markets with growing availability of homes for sale," said Danielle Hale, chief economist for realtor.com®. 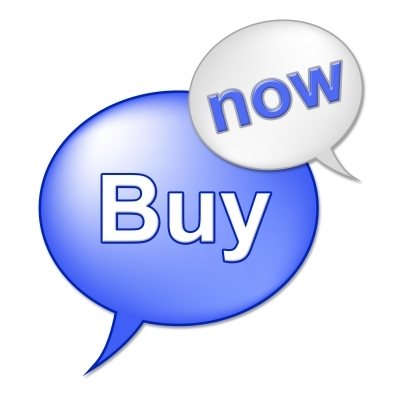 "Although buyers may not find a bargain, the price discounts and recently lower borrowing costs may entice upper-tier buyers back into the market. By contrast, entry-level shoppers continue to contend with declining availability of homes for purchase, albeit at a slower rate. 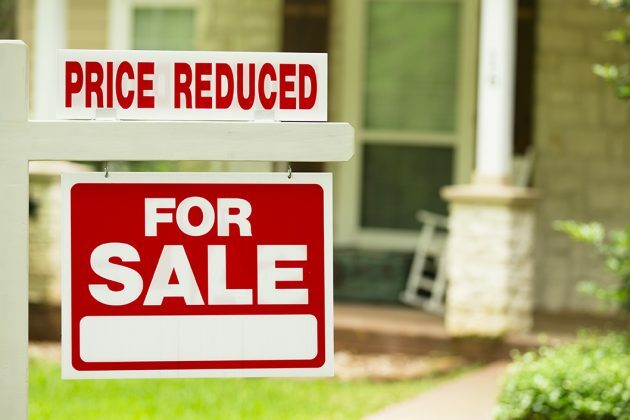 Nationally, the percentage of listings that saw price reductions increased to 15 percent in December, up from 13 percent a year ago. The increase is being driven by the nation's largest markets. In fact, 38 of the 45 top markets saw an increase in the share of price reductions. The steepest declines in median listing prices were felt in San Jose, Calif., and San Francisco, which were down 12 percent and 4 percent, or $130,000 and $33,000, respectively. 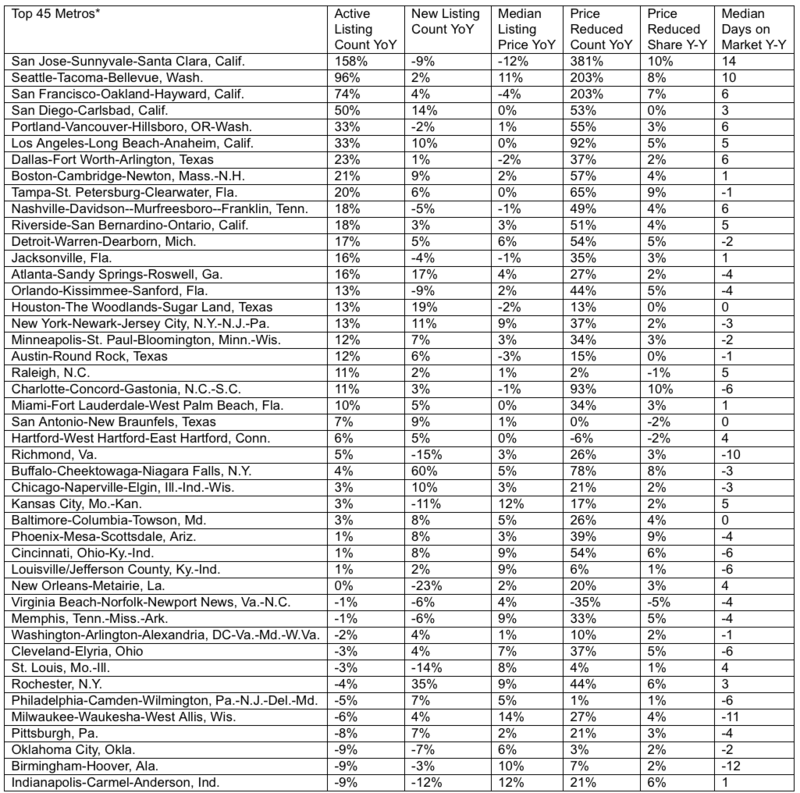 Austin, Texas, Houston, Dallas, Nashville, Tenn., Charlotte, N.C., and Jacksonville, Fla. also saw declines. However, selling prices in some of these markets are not yet reflecting these declines.